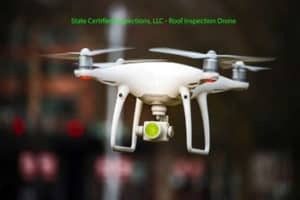 If you are ready to protect your investment and want to steer clear of any potential problems or issues, you will love what Windstorm Inspections will do for you. 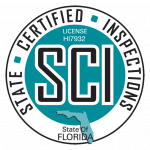 Florida home insurance inspections are crucial to have done and will make a major difference in the results of your homeowners insurance inspection. You should definitely take the time out to make sure that your home is properly protected with the right tools in order to have confidence and reassurance that you and your family is safe. When it comes to Florida home insurance inspections there are many options for you to choose from but not all of them will be able to level up to your needs. Find out more today and see which deals will work out best for you so that you can get one step closer towards helping your family stay safe. 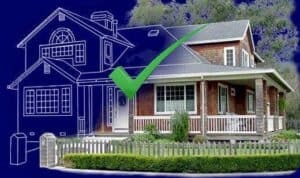 Florida home insurance inspections are often overlooked and seen as something that is unnecessary but this is only by people who do not know how beneficial it is to actually make sure that things are in order. Imagine if a storm passed through next week without any type of preparation beforehand and this storm just so happened to be one of the most powerful in over a decade. Having loose shingles on your roof and windows that are not properly protected will quickly is knocked out of proportion and unsafe to be around. Find out more about what it will take to have us look at your property and let us help you in the process of your preparation to ensure that you are happy with Windstorm Inspections in the future. This is a great opportunity that should be taken advantage of without any hesitation and it is crucial that you make the decision to work with a company with a proven history of making people happy. The more that you save is the more you will be able to spend on other important areas of your property and this should be used to your advantage in every way possible!